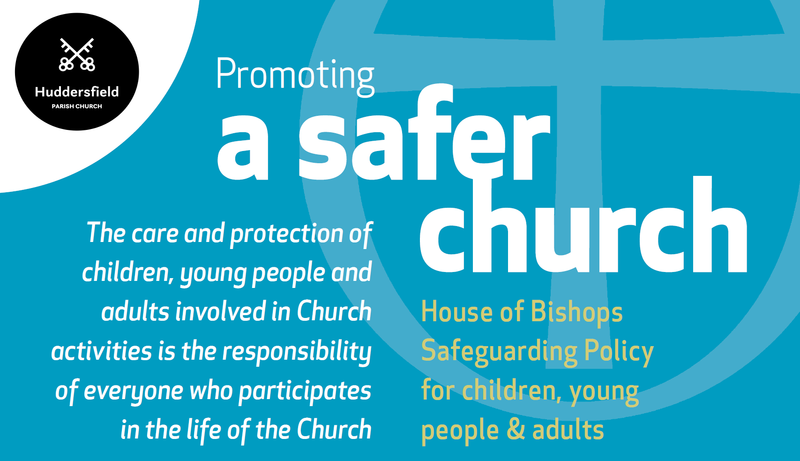 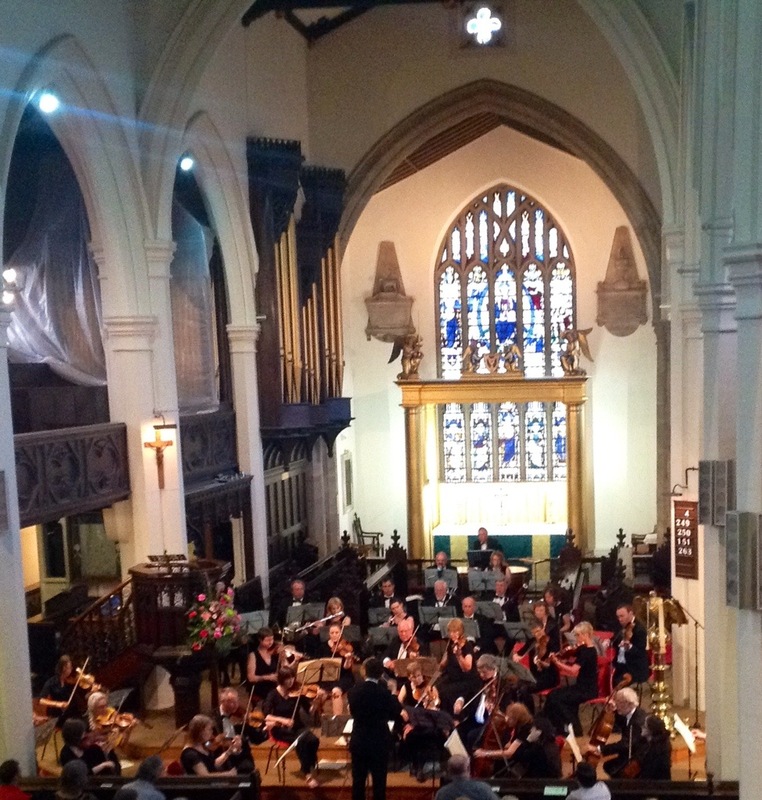 This weekend has Huddersfield Parish Church open for two concerts. 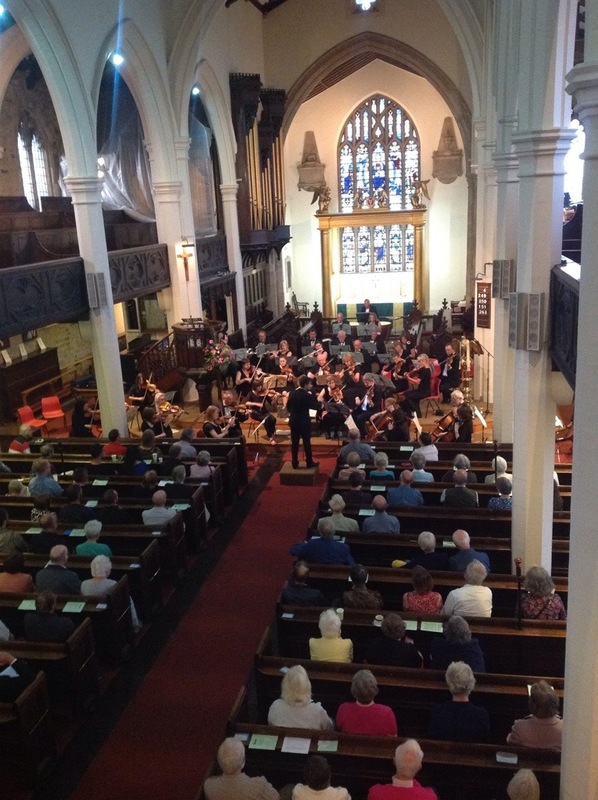 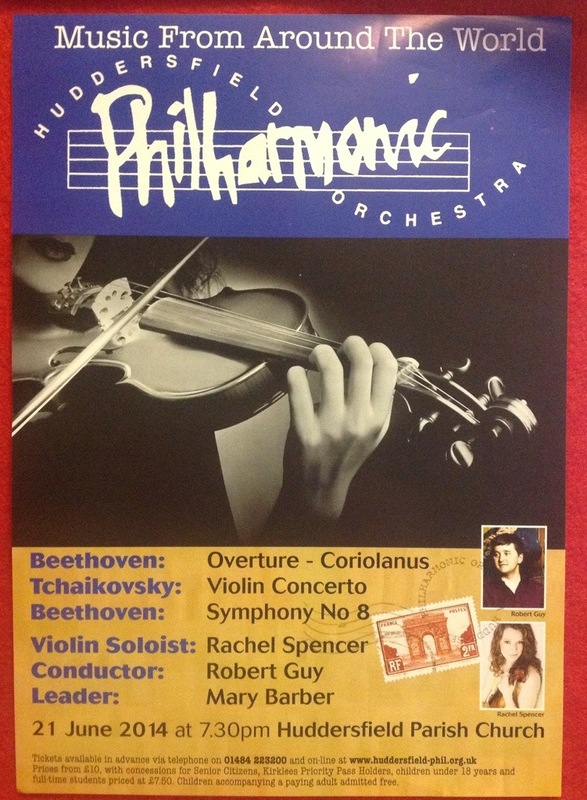 Saturday the Huddersfield Philharmonic Orchestra are offering their summer concert beginning at 7.30pm – tickets are available at the door. 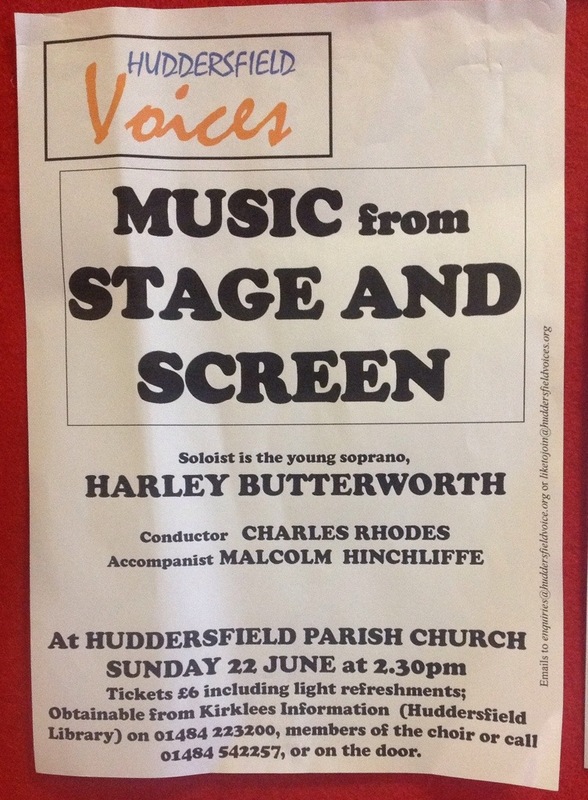 Sunday at 2.30pm the Huddersfield Voices deliver “Music from Stage and Screen”.